We are slowly getting away from cold winds and heading towards the beautiful glory of spring. So here is the list of must have beauty essentials for this spring. 1. Eos Lip Balm: This is one of my top two favourite lip balms, the other is Burt bee’s. While I prefer using Burt Bee’s for winters, my spring go-to lip balm is Eos which moisturises your lips beautifully. 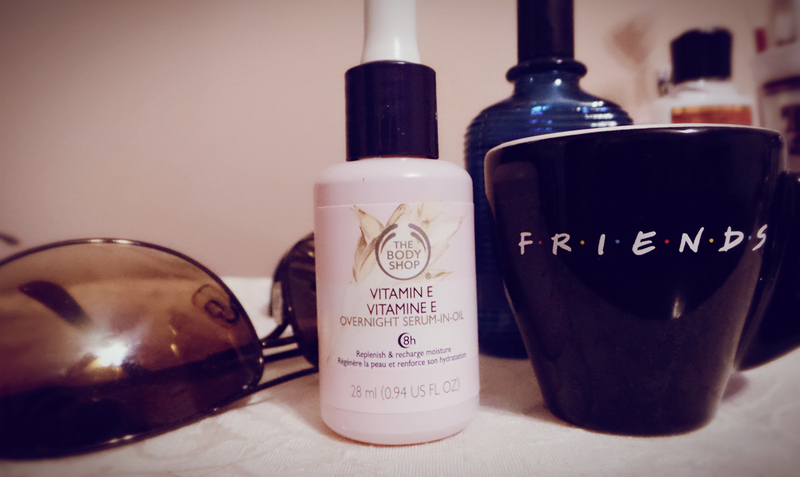 It also has a broad-spectrum UVA/UVB protection along with Vitamin E and this makes it a must have for the coming season! 2. The Body Shop Vitamin E Overnight Serum-in-Oil: I have been using this for the past few weeks and I can say that it’s working great for me. This is not just a serum but a blend of serum and oil that has many benefits. It soaks in quickly, and leaves your skin feeling hydrated and soft. The best way to use this is by mixing up with your night cream and apply in circular motion. This is a perfect catch for the spring weather to get that glow I your face. 3. 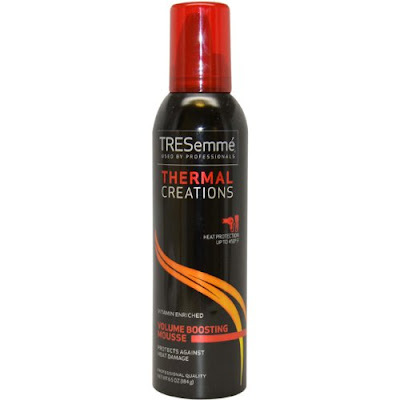 Tresmme Thermal Creation Volumizing Mousse: Dry wind and air of spring often leaves our hair lifeless. To get the bouncy flocks try this mousse by tresmme that would pump up your hair before that blow dry giving you protection from heat and mind-blowing volume and shine. 4. 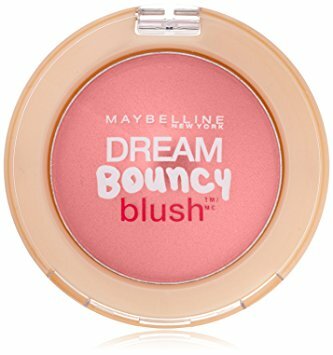 Maybelline Dream Bouncy Blush: This lightweight blush smoothly glides into your skin giving that natural blush perfect for spring. I particularly love this shade for spring as it is the happier times of the year with color everywhere. This pink blush on the apple of your cheeks will put you in spring spirit. 5. 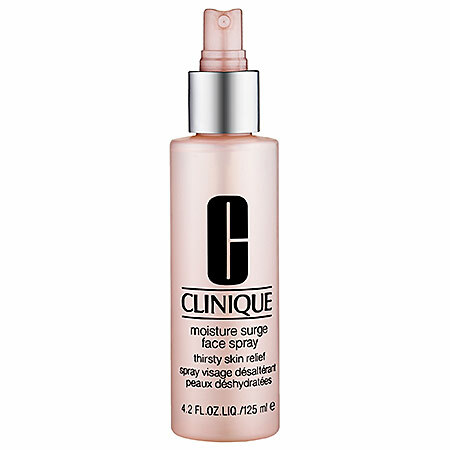 Clinique Moisture Surge Face Spray: This oil free face spray comes with the goodness of aloe for hydrating and rejuvenation. 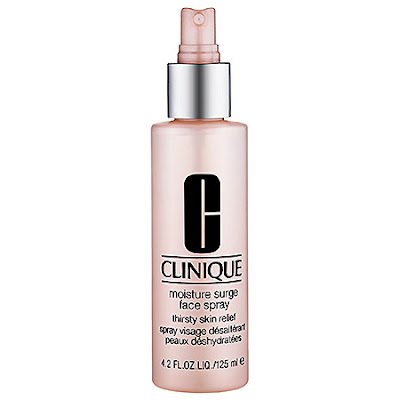 You can spray it to soften and moisture your skin anytime of the day. It can also be used post makeup. Love your post. Few of my fav too. Great faves and that blush is the perfect color for spring. 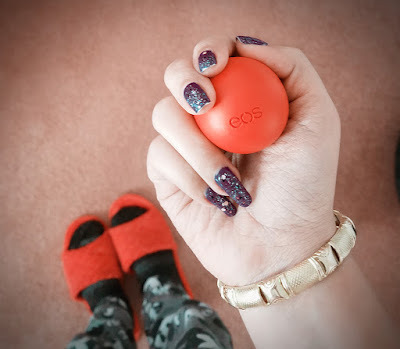 Love EOS lip balms too.